Vietnam exported 2.3 million tons of rice worth US$1 billion in the first five months this year, a year on year increase of 1.6 percent in volume and 1.2 percent in value. According to reports by the Ministry of Agriculture and Rural Development, the country exported 538,000 tons worth $245 million in May alone. 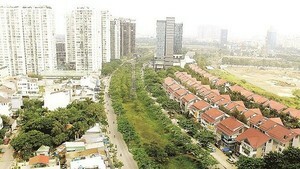 China continued to be the largest market of Vietnam accounting for 47.5 percent market share, followed by the Philippines with 11.4 percent. 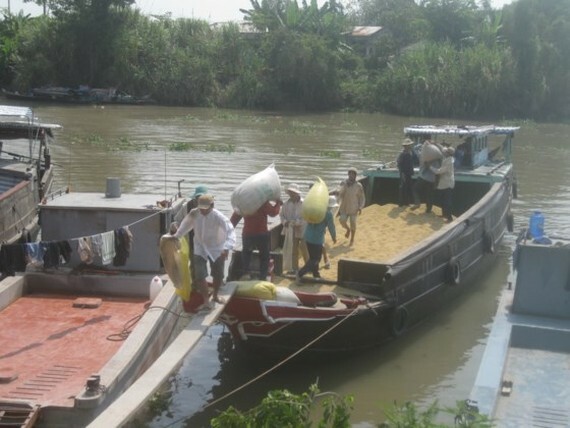 The Mekong Delta has harvested bumper summer autumn rice crop with good prices. The Department of Agriculture and Rural Development of Dong Thap province said that local farmers in Thap Muoi district have reaped 38,000 hectares of summer autumn rice with the average productivity of 6-7 tons a hectare, higher than the winter spring crop hit by unusual weather, diseases and pests. 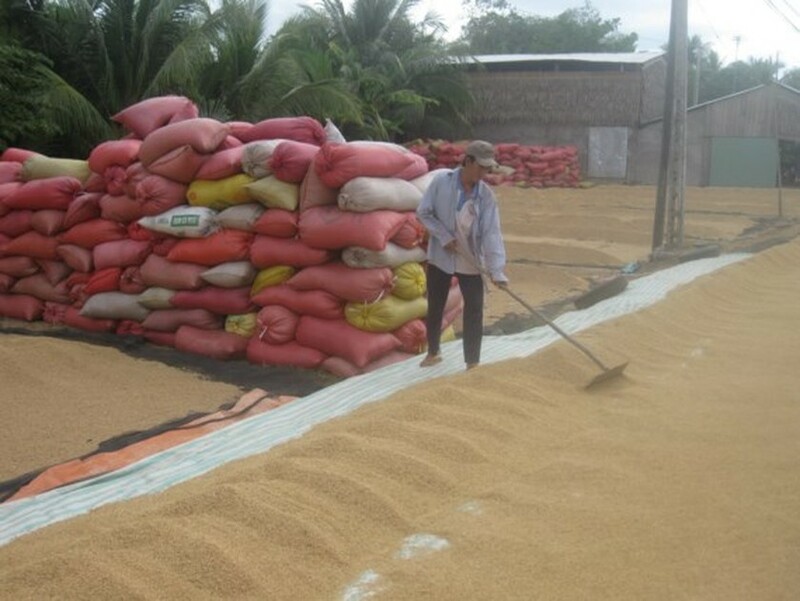 A kilogram of fresh long grain rice is now priced VND5,200-5,300, bringing farmers a profit of VND15-20 million a hectare.